Silvery emerald straw color. 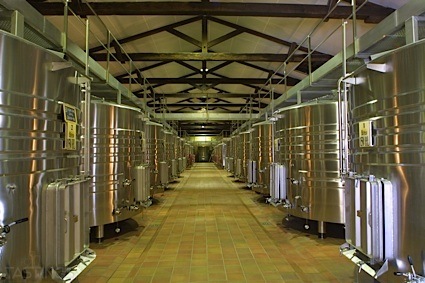 Attractive aromas of ripe pears, white peach, apple sharlotka, lily, wet grass, and tangerine zest with a silky, vibrant, effervescent, off-dry light body and a smooth, compelling, medium-length flaky pastry, starfruit, melon, and lemon balm finish with no oak flavor. An instantly appealing, fresh and clean sparkler to drink at all occasions. Bottom Line: An instantly appealing, fresh and clean sparkler to drink at all occasions. 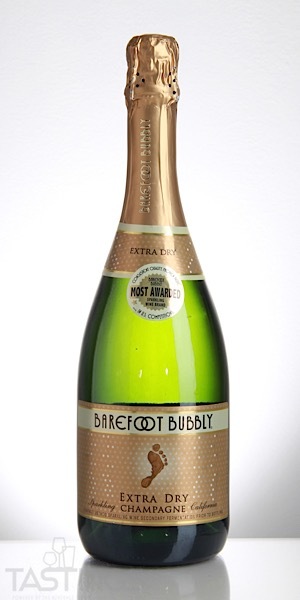 Barefoot Bubbly NV Extra Dry Sparkling, California rating was calculated by tastings.com to be 88 points out of 100 on 9/20/2018. Please note that MSRP may have changed since the date of our review.